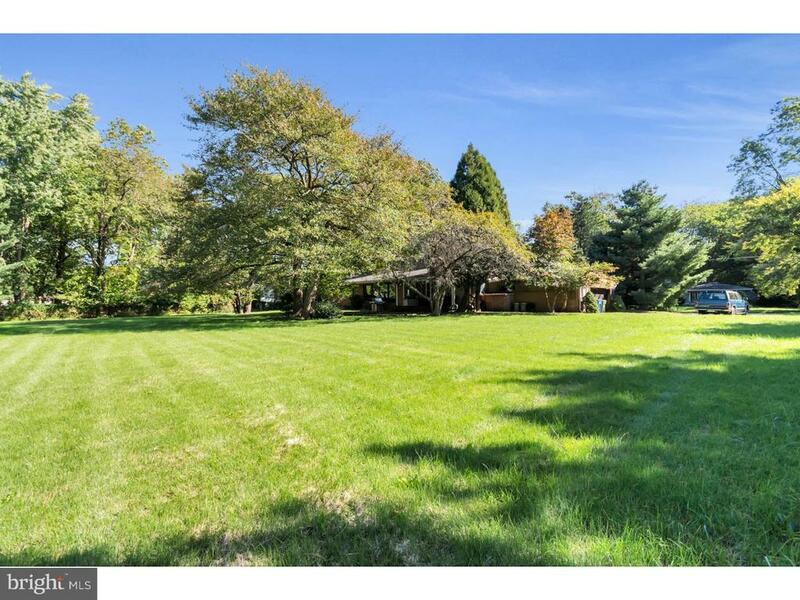 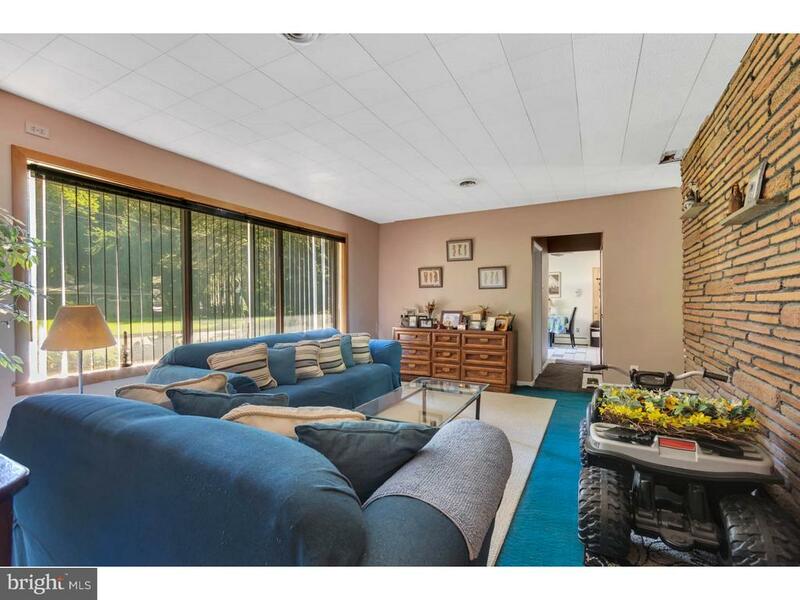 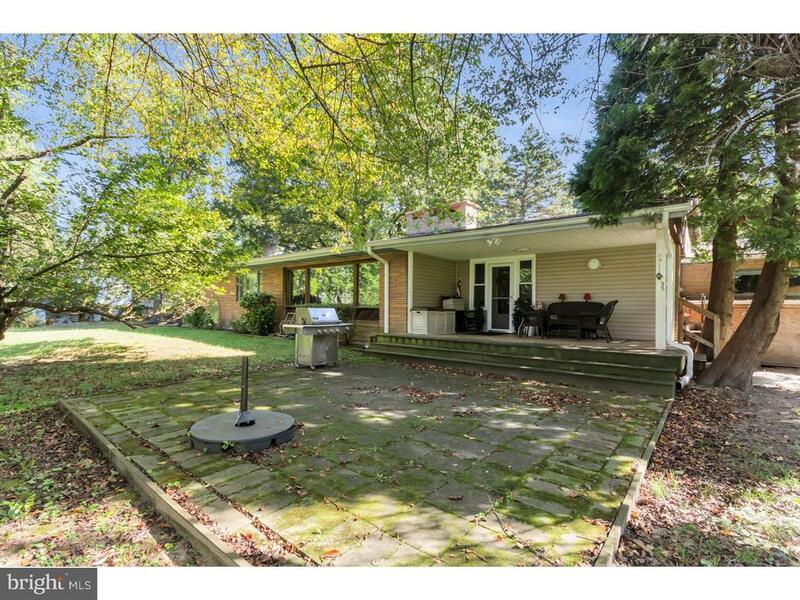 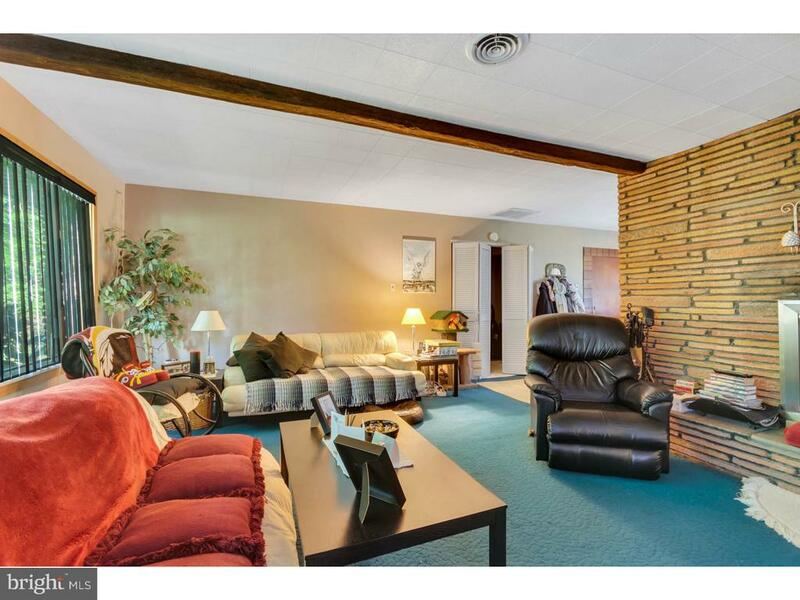 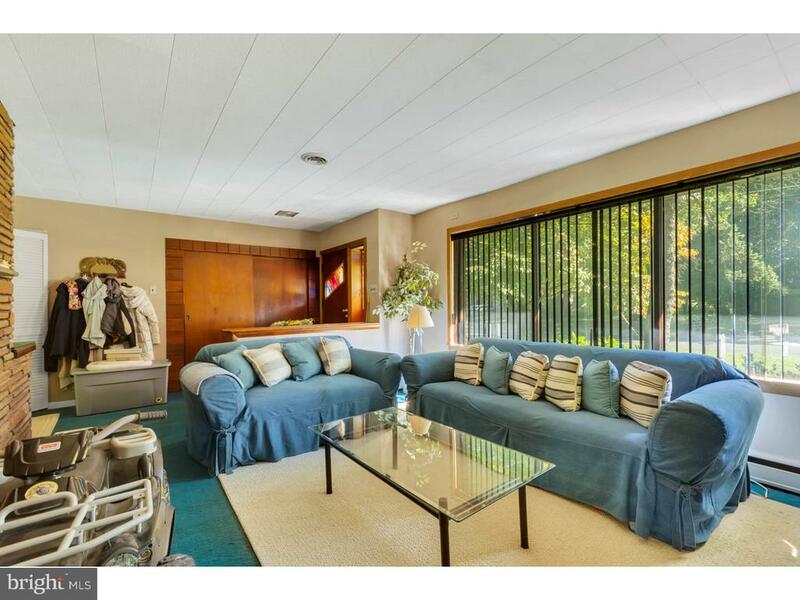 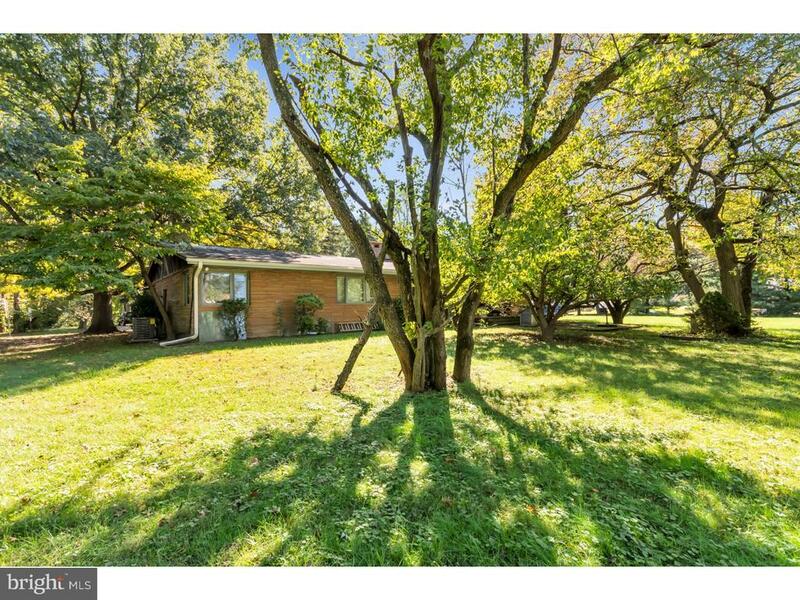 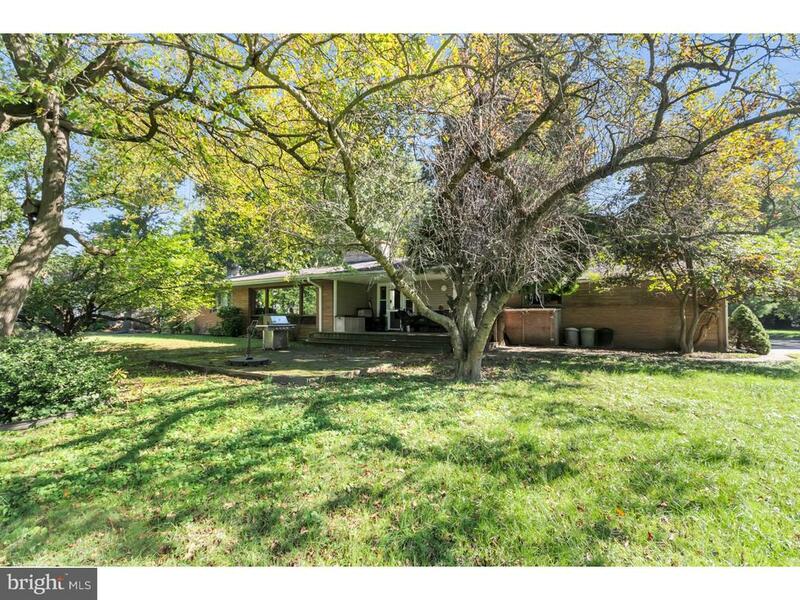 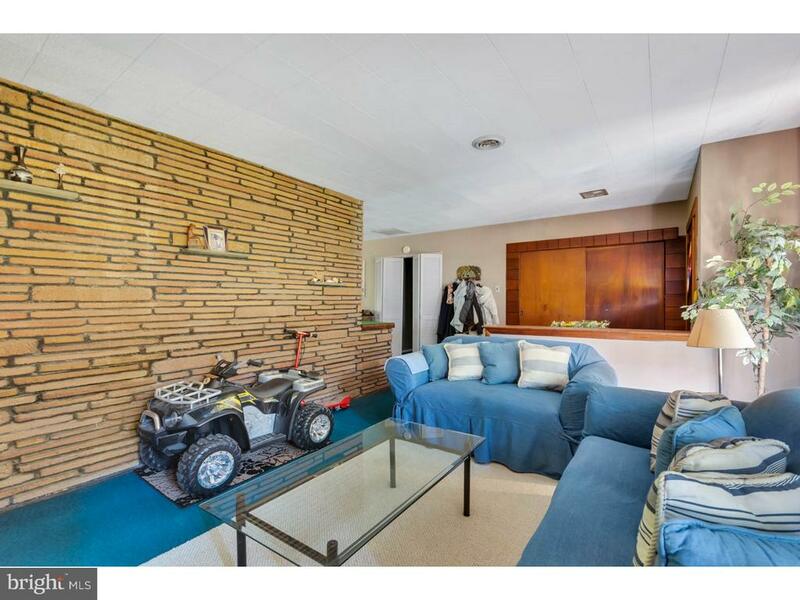 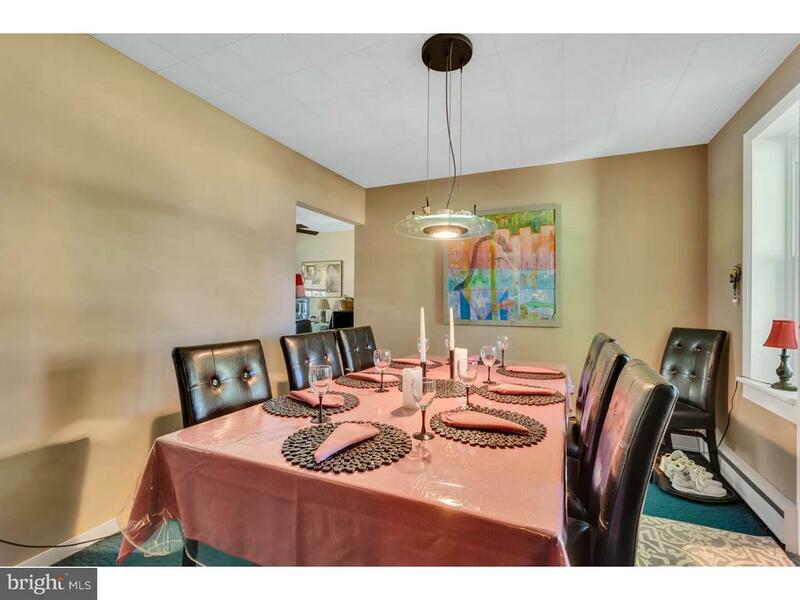 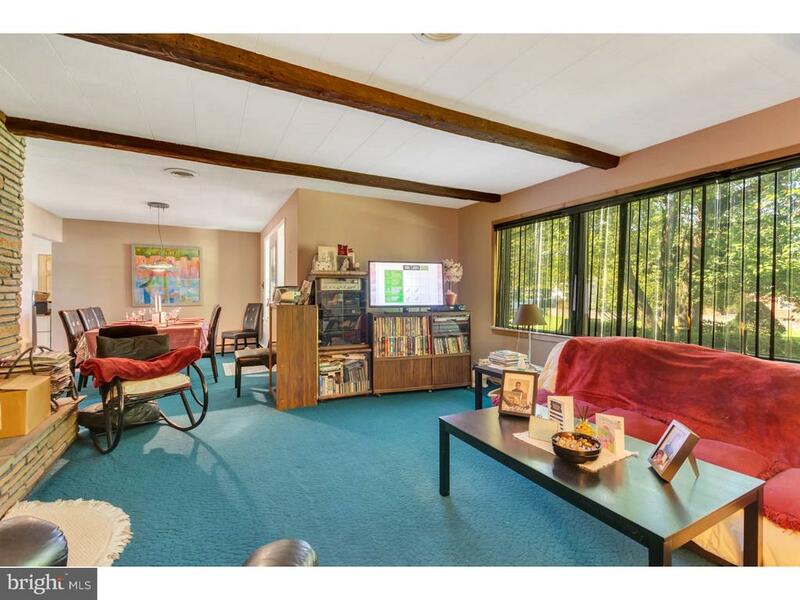 What a great opportunity to own a mid-century modern rancher in the Locustwoods neighborhood of Cherry Hill. 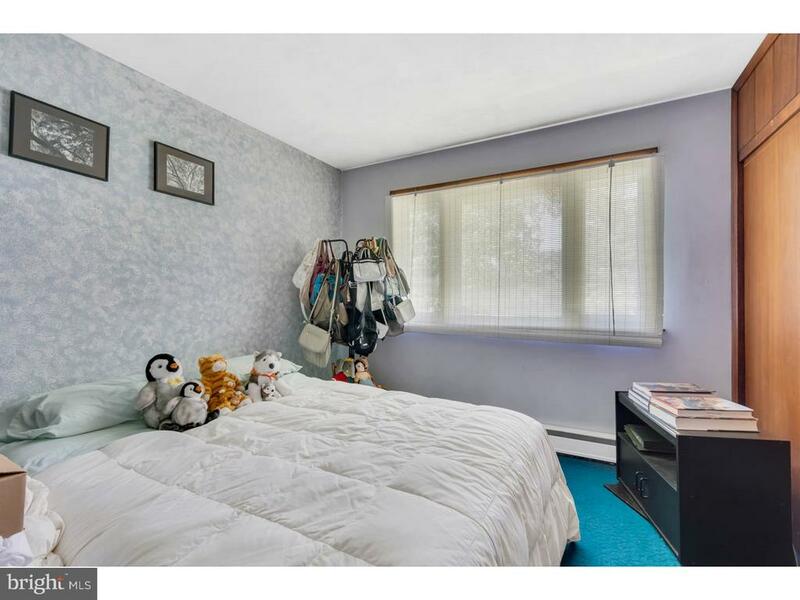 Located on a corner lot this home provides great access to parks, sports fields, shopping restaurants, major highways and Philadelphia. 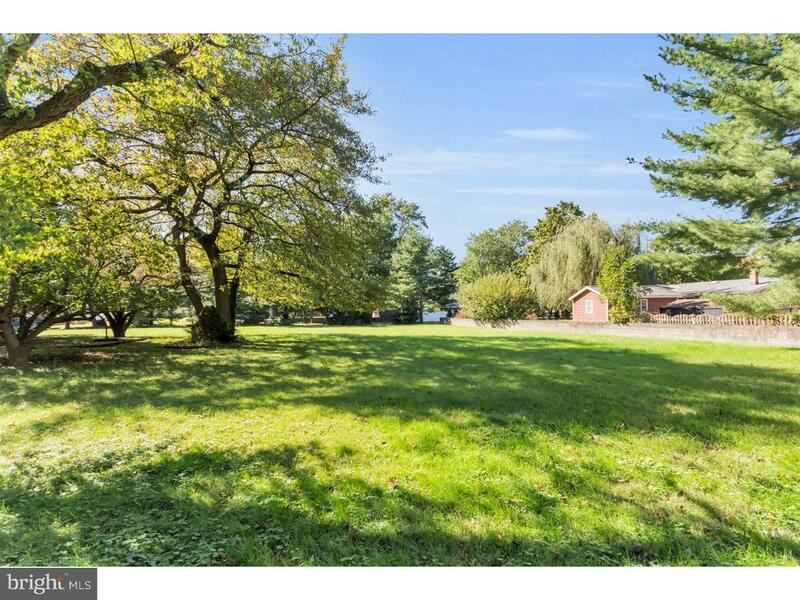 This home has true walkablity to all the shopping and restaurants at Garden state Park, Wegman's becomes your corner store. 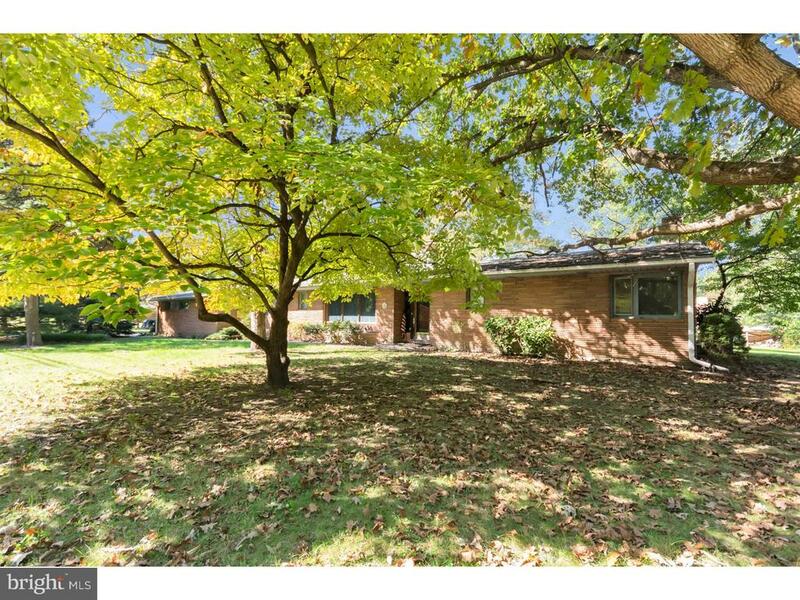 The Mid-Century Modern rancher features and open airy floor plan with a large formal dinning room, Living Room both bathed in natural light through large windows. 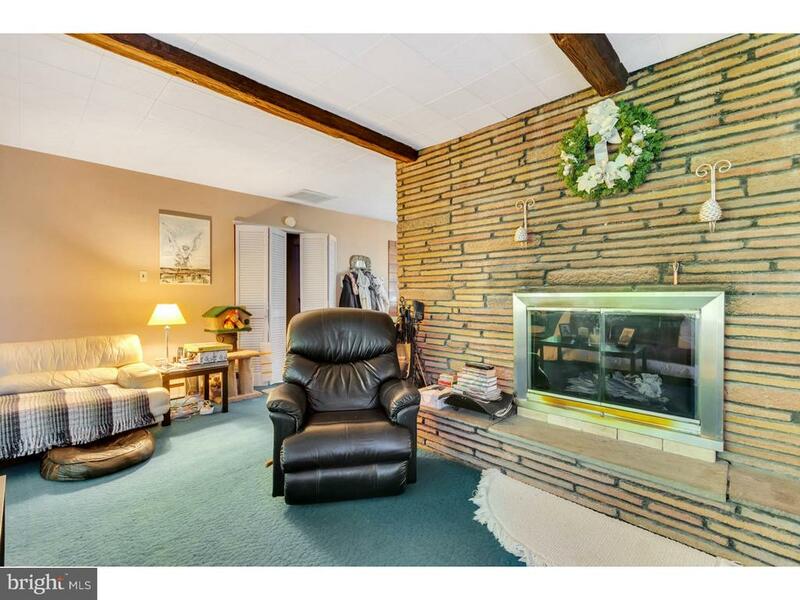 The large family room is anchored by a full wall fireplace. 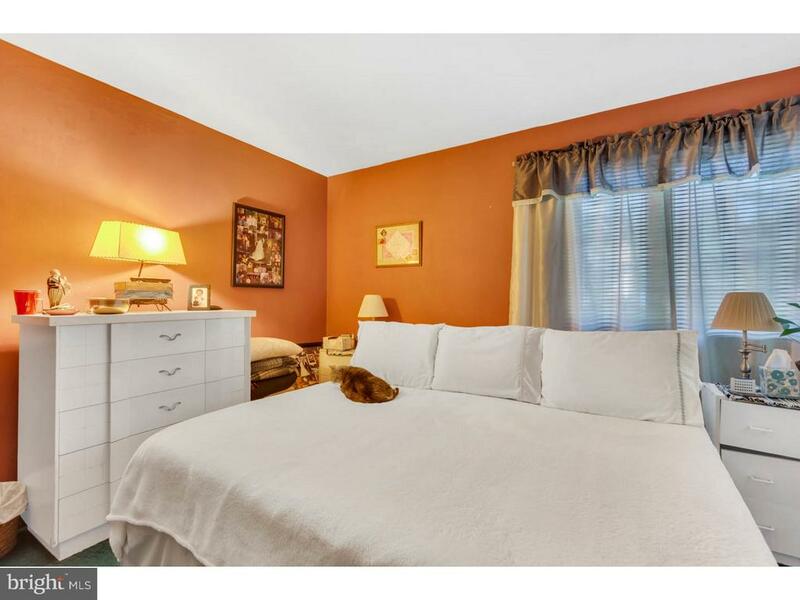 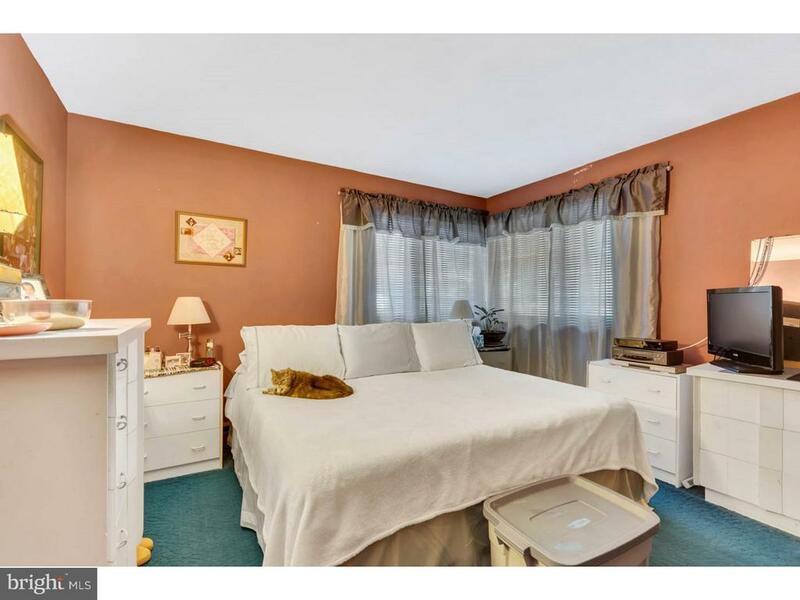 The bedroom wing of this home features 3 large bedrooms. 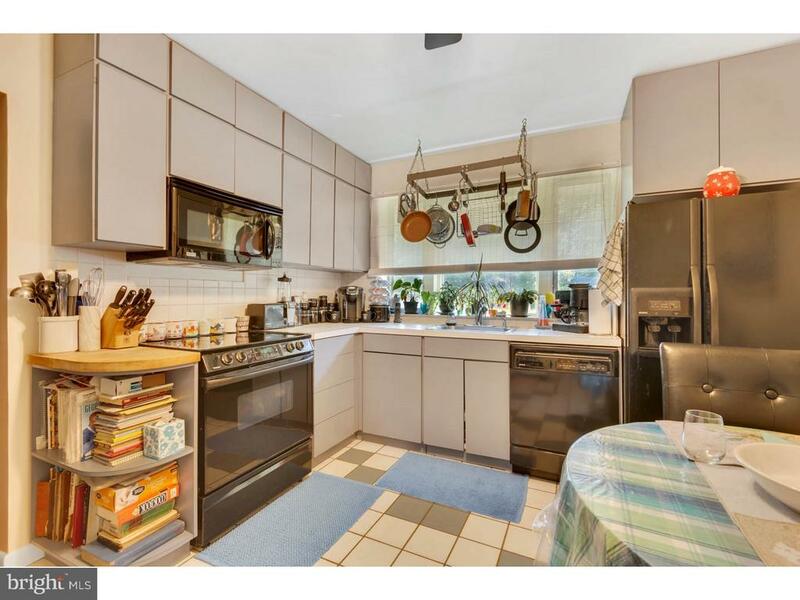 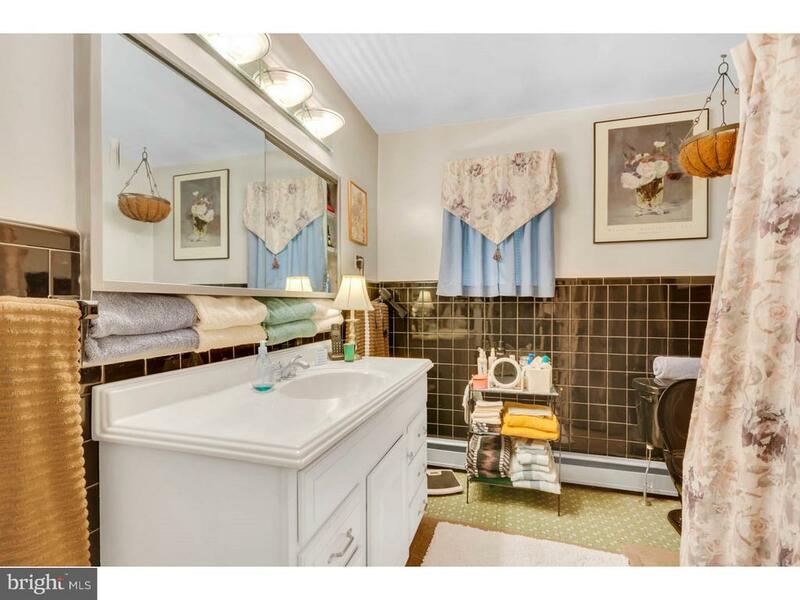 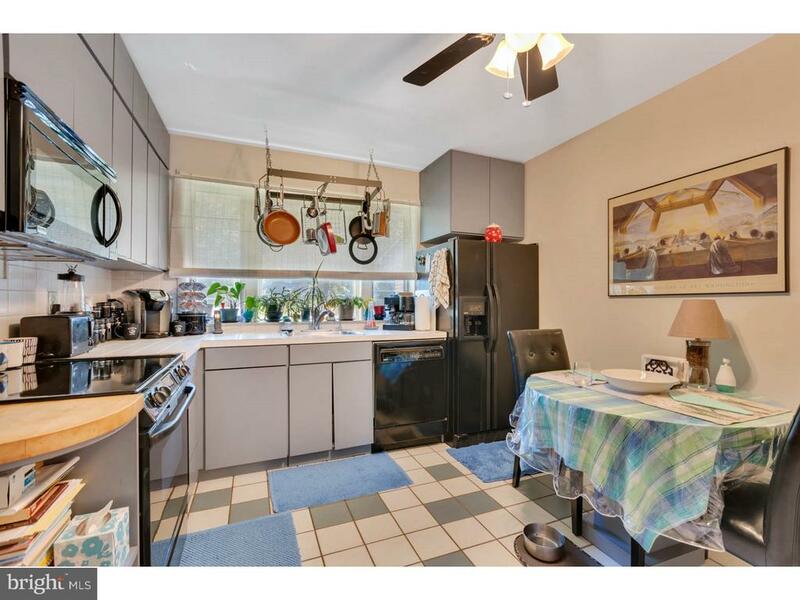 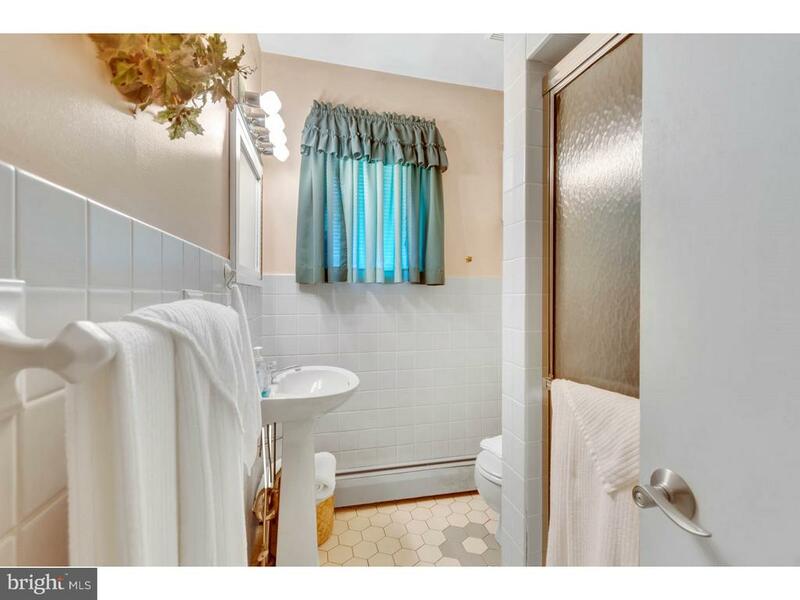 There are 2 full baths, an eat in kitchen and full laundry room. 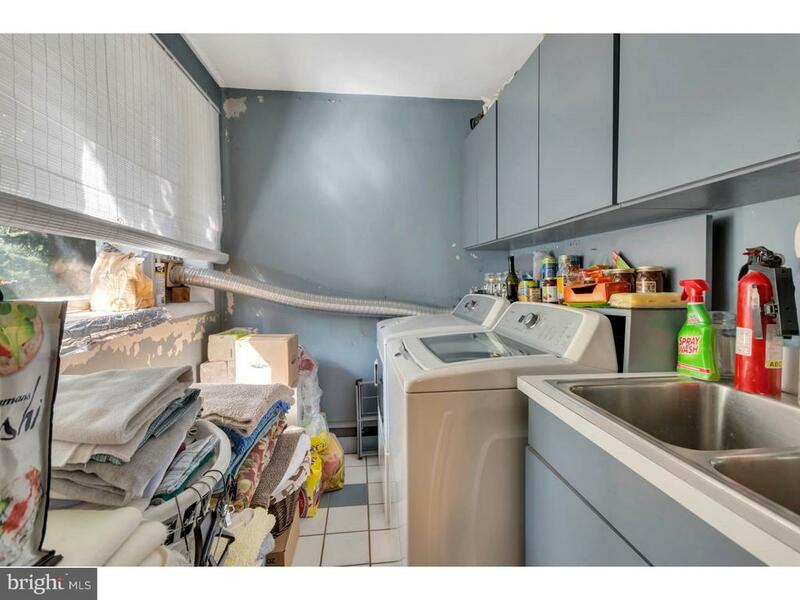 This home presents a great value for anyone looking to take the great bones of this home and great their own classic with some updating and work. 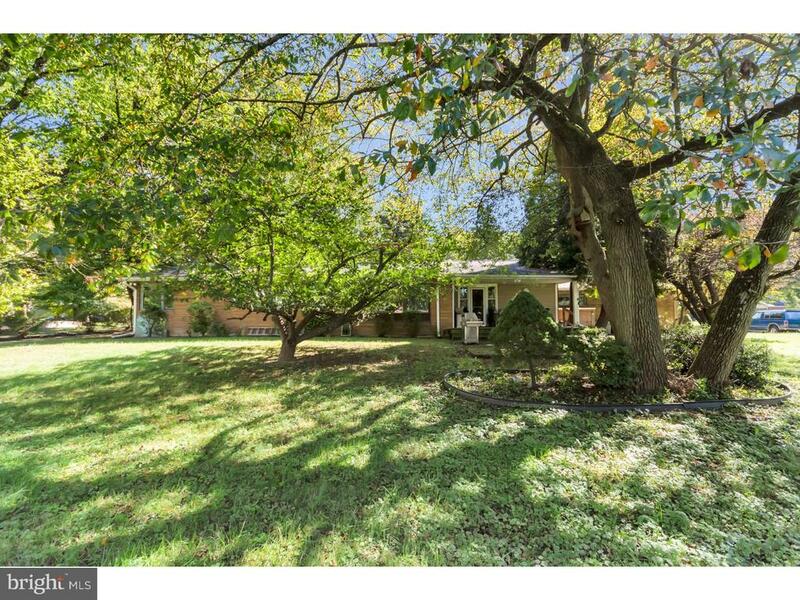 This over sized lot provides endless opportunities.